WordCamp Final from Digichemistry on Vimeo. You can also check out the awesome official WordCamp London 2016 photography too – where you should spot plenty of the 34SP.com team who made the trip down to London. If you’ve never been to a WordCamp these are excellent shots showing what the really big events can offer. 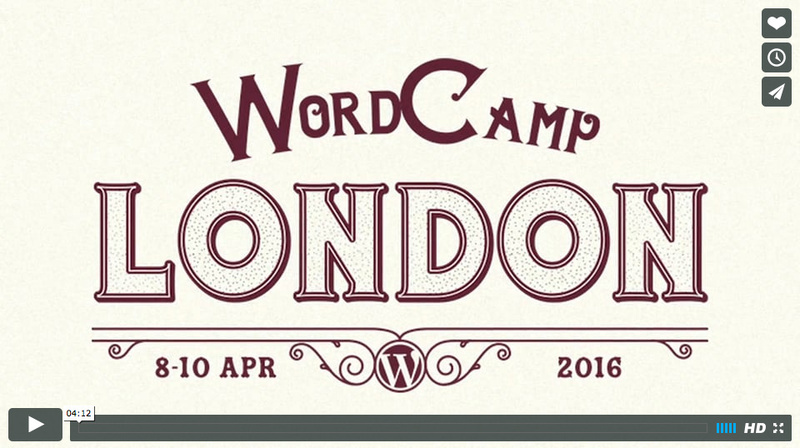 A few other links while we’re talking WordCamp London 2016. If you haven’t seen it already, here is our WCLDN summary, results from our #MyWapuu contest and the WP Tavern report on Wapuu at this years event.